In classrooms for children who are deaf and hard of hearing (DHH), written language instruction is part of a rich literacy-learning environment. Written language instruction is not handwriting. It is an expressive version of language just like speaking. Instruction on how to form letters is handwriting. Written language starts with the idea that words have meaning and can be written down. 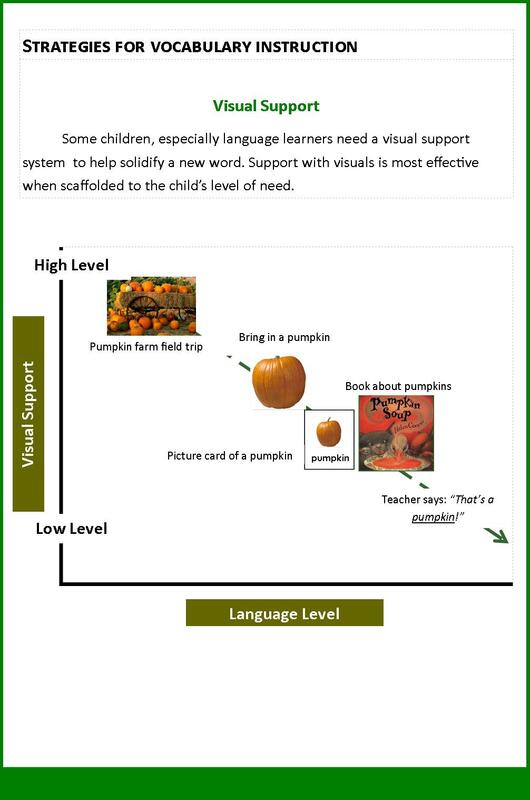 In Mayer’s (2007) article, “What Really Matters in the Early Literacy Development of Deaf Children,” the author highlights the importance of creating a rich literacy-learning environment and describes a classroom that: includes practices that are relevant, purposeful, and functional for the learner . . . [and] provide daily opportunities to experiment with reading and writing, linking literacy experiences and the active use of language (p. 424). 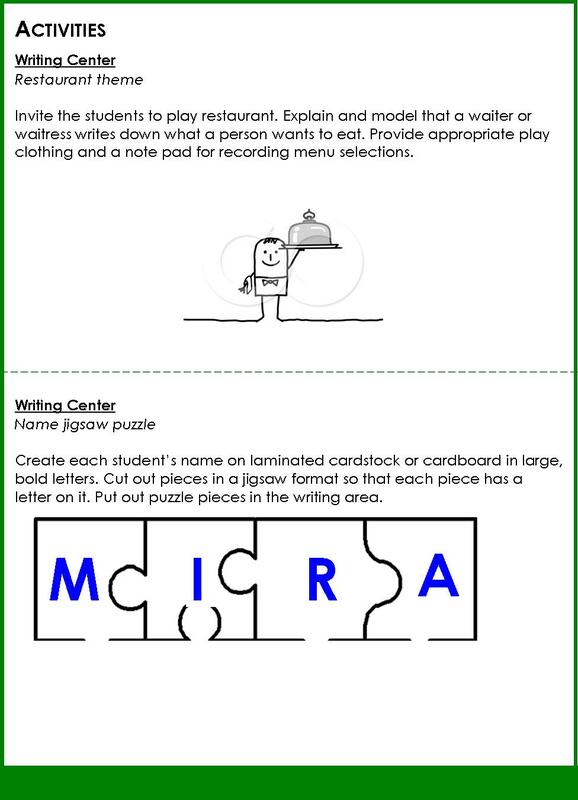 Here are two activities that teachers can try with students in the classroom or parents can try at home. 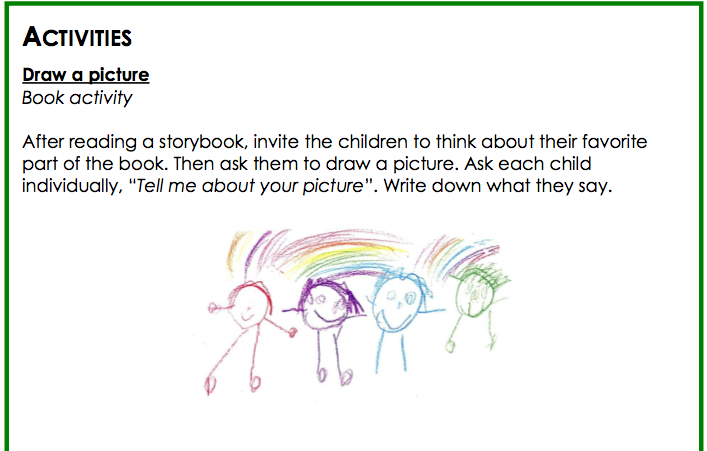 Let us know what you think about these activities, whether you found them helpful or if you need help in another area of language/literacy development. You can write to us at gapathway@gmail.com. What Words Should I Teach My Child? 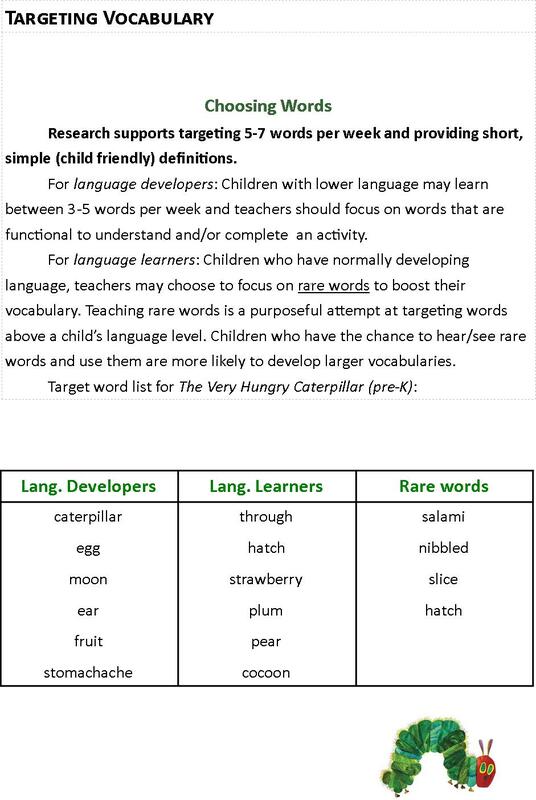 Once you’ve determined whether your child is a language learner or language developer, you can target different vocabulary words each week. Here’s a guide to choosing vocab words. What words will you target this week? Enriching your child’s language is the foundation for literacy. What words will you target this week in your classroom or at home? Which 5-7 words will you target this week? Teach 860 Words Per Year! Bobby is a six-year-old boy with hearing loss in Ms. Juanita’s first grade class. He has about a two year delay in his receptive vocabulary. Ms. Juanita wants to know how many words she can expect Bobby to learn this year and how many words she can directly teach him on a weekly basis. Sometimes she shows Bobby a picture of a target word once or twice and he doesn’t learn it. Does she need to increase the amount of times Bobby experiences the word for him to learn it? What should Ms. Juanita do? Big Idea: DHH children lack extensive vocabulary knowledge, which affects their reading ability, across the school years. Fact #1: DHH children frequently lag behind their typically hearing peers in vocabulary breadth and depth across ages. Hearing toddlers know on average 573 words at 2.5 years (Fenson et al., 1994). In contrast, DHH children between 1.5 and 4.5 years had only one-fifth the vocabulary of their hearing peers. That equates to an average of 47 different words for DHH children and 241 for hearing children around four years of age (Nicholas & Geers, 2003). By the time they enter kindergarten, children with typical hearing have heard between 13 and 45 million words (Hart & Risley, 1995). This is important because their receptive vocabulary at the beginning of first grade predicts their reading ability at the end of 3rd grade (Sénéchal, LeFevre, Thomas, & Daley, 1998) and 11th grade (Cunningham, & Stanovich, 1997). Children who start school with smaller vocabularies expand their vocabularies at a slower rate than children who begin with larger vocabularies (Hart & Risley, 1995). Typically hearing students have learned an average of 6,000 root word meanings by the end of 2nd grade (Biemiller, 2005) and acquire an additional 1,000 word meanings a year. By the time a student enters middle school, she knows close to 10,000 words, can explain what they mean, and can use them productively in sentences. In contrast, a 10-year-old DHH student may understand only 30% of the 2,000 most frequently used words used in controlled vocabulary text (Walter, 1978). Fact #2: DHH children need repetitive, explicit instruction for word learning. Children who spend an average of 25 minutes of reading daily are exposed to 20,000 unfamiliar words per year. However, the best vocabulary instruction can only address around several hundred per year. Students learn words from a single exposure in context only 5-10% of the time. Up to 12 exposures may be necessary to develop deep understanding of a new word (Nagy, Anderson, & Herman, 1987; Shu, Anderson, & Zhang, 1995), and students who struggle with reading may need additional opportunities (Roberts, Torgesen, Boradman, & Scammacca, 2009).